Amsterdam is one of the most charming cities I have ever visited. Beautiful historical center with canal maze, hundreds of small beautiful bridges and narrow streets, houses with large windows so that they catch the most of the sunshine (when there is any), some great museums, cheese, tulips, famous Red Light District and coffee shops – all this is Amsterdam, the liberal capital of the Netherlands. City that is amazing during all the year long but where good weather is never guaranteed. Living few hours’ drive from Amsterdam, I had the chance to visit the city several times and I finally put together this post. 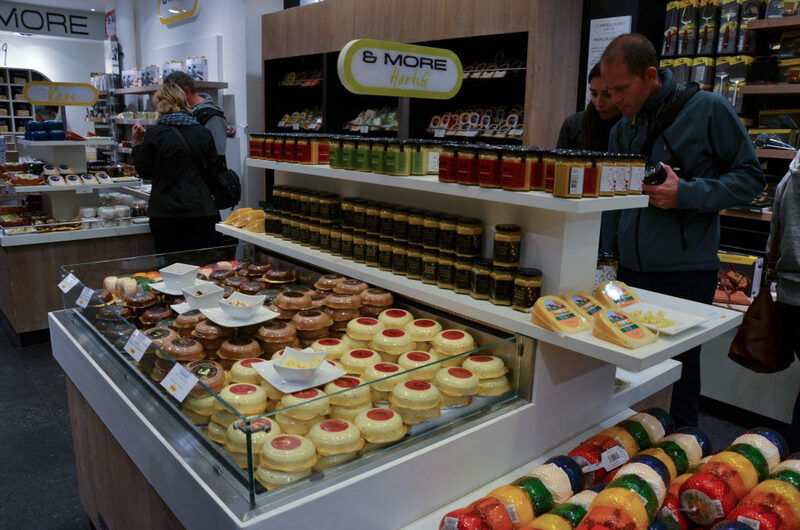 So if you plan to visit Amsterdam in the near future, here is a list of 10 awesome things that you should do during your weekend or short stay in Amsterdam. Amsterdam has wonderful museums and you should visit at least one of them once there. 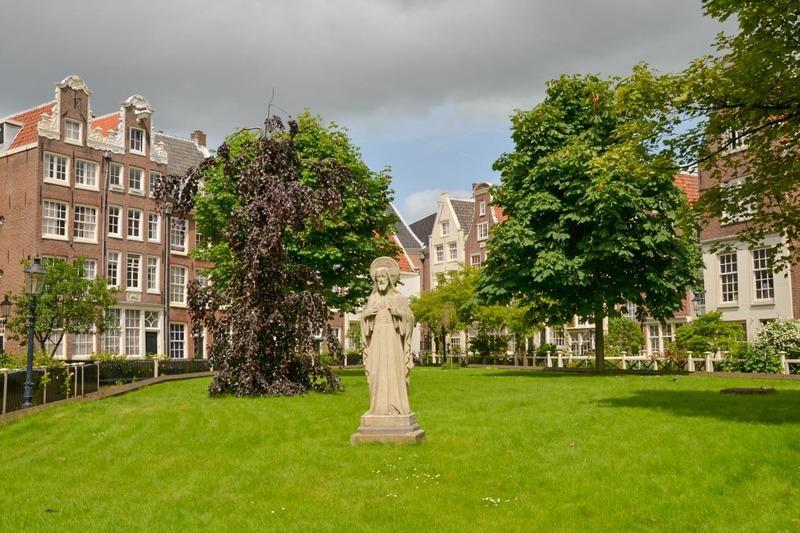 In the Museum Quarter, located in the South-Western part of the city, you will find 3 of the great museums: Rijksmuseum, Van Gogh Museum and Stedelijk Museum of Modern Art. Rijskmuseum is the largest museum in the Netherlands and one of the most important museums in the world. 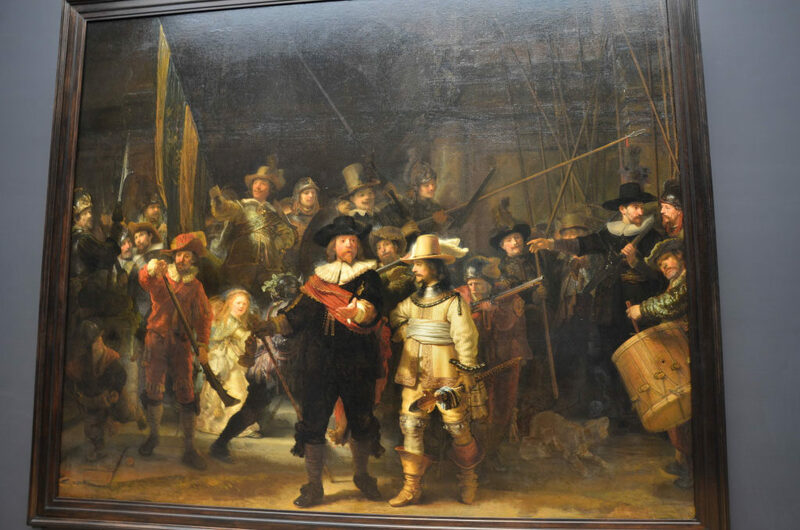 It is here where you find the Rembrandt’s masterpiece Nightwatch as well as many other of his paintings. The collection includes also pieces from other remarkable painters such as Frans Hals, F. C. van Dijck or Johannes Vermeer. Do not forget to book your tickets online in order to avoid long queue and save some time. 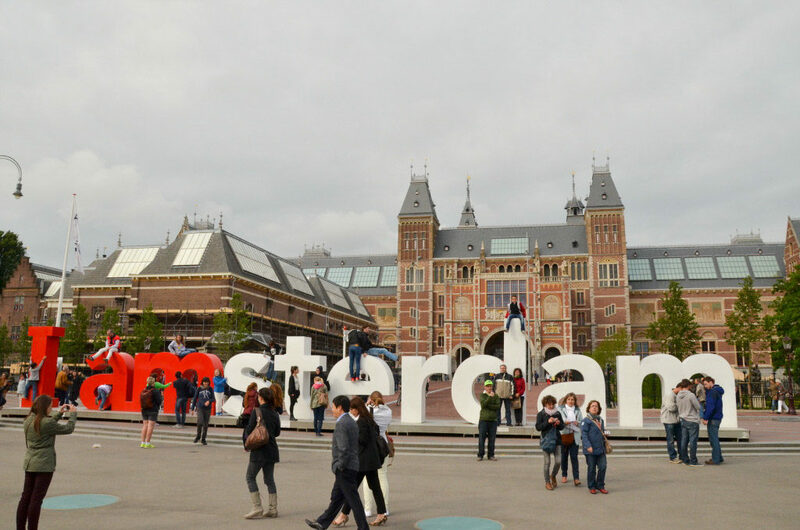 In front of the museum, you will find the most photographed object in Amsterdam – letters Iamsterdam. Van Gogh Museum has the largest collection of Van Gogh’s paintings in the world. 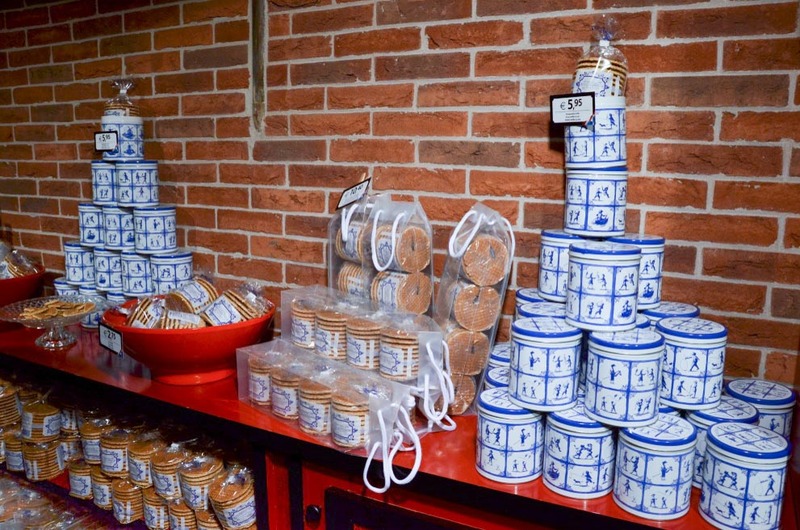 You will find it on the Museum Square, not far from Rijksmuseum. Again, it is better to book your tickets online. 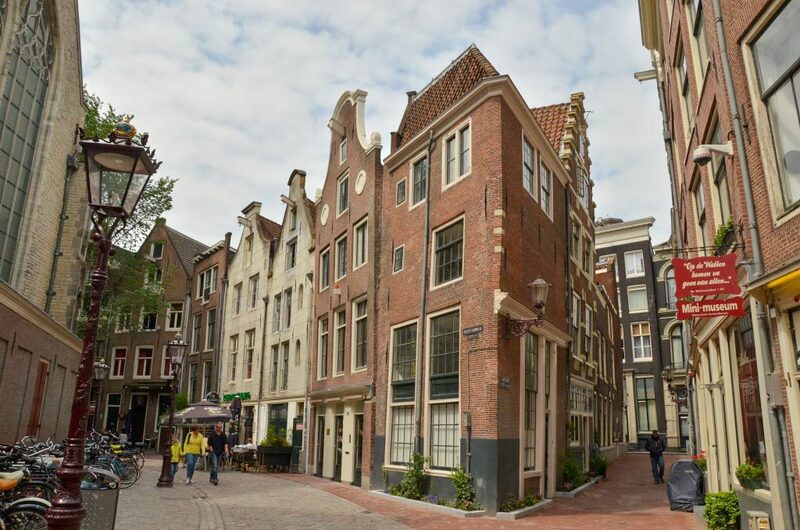 Anne Frank Huis is one of the most popular attractions in Amsterdam. Jewish girl Anne Frank lived hidden in the structures of this house from the Nazi authorities during the WWII and wrote her famous diary that was later published by her dad. The house then became a memorial to the Holocaust and later in the 60’s the house was open as a museum. The center of Amsterdam is basically a dense network of canals thanks to which the city is known as the Venice of the North. 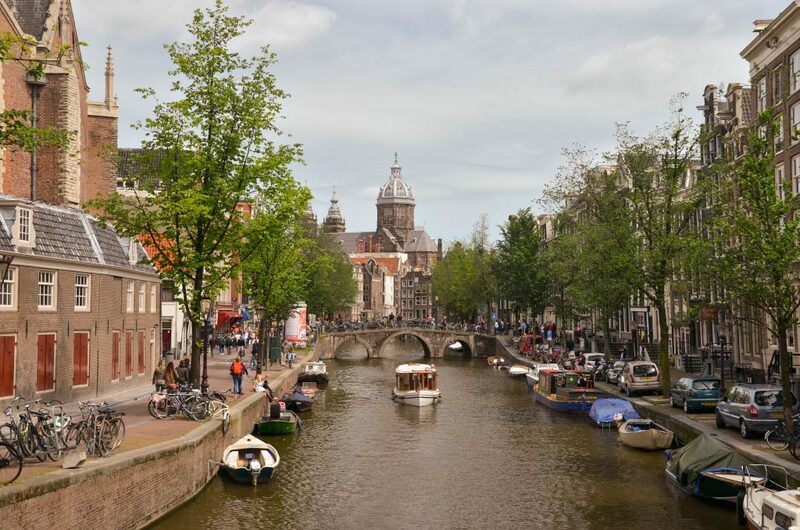 The four main canals are Prinsengracht, Herengracht, Keizersgracht and Singel, that create a semi-circle around the city center and so the canal cruise is a lovely way to discover Amsterdam! 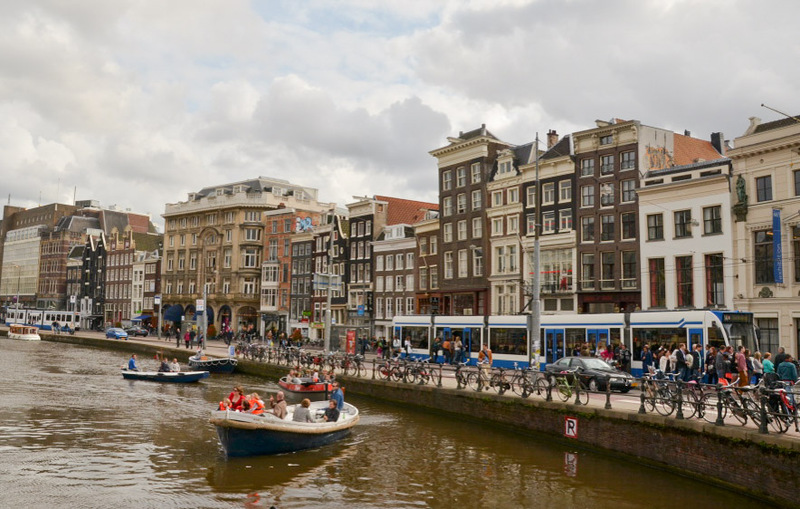 The canal cruises start either from Central Station or from the Anne Frank House and you will pay about 20 euros for 75 min‘ cruise, including some basic drinks. The beautiful building of the Central Station is a sight on its own. 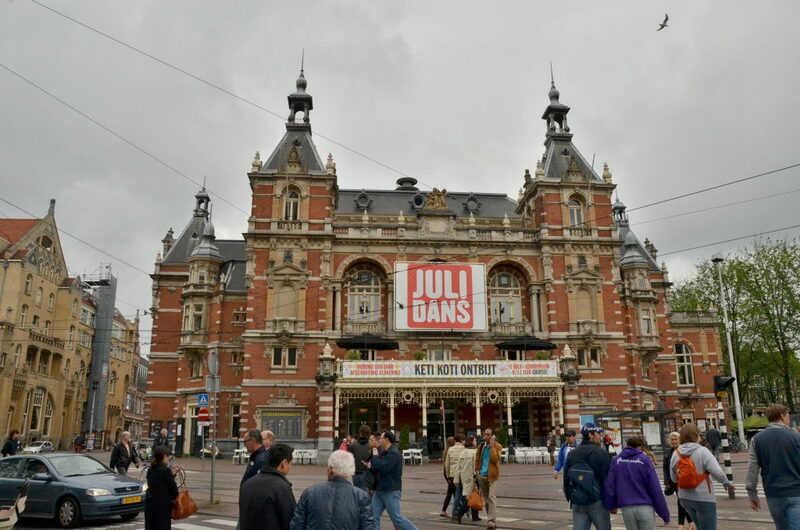 If you arrive to Amsterdam by train or plane, you will probably pass by. 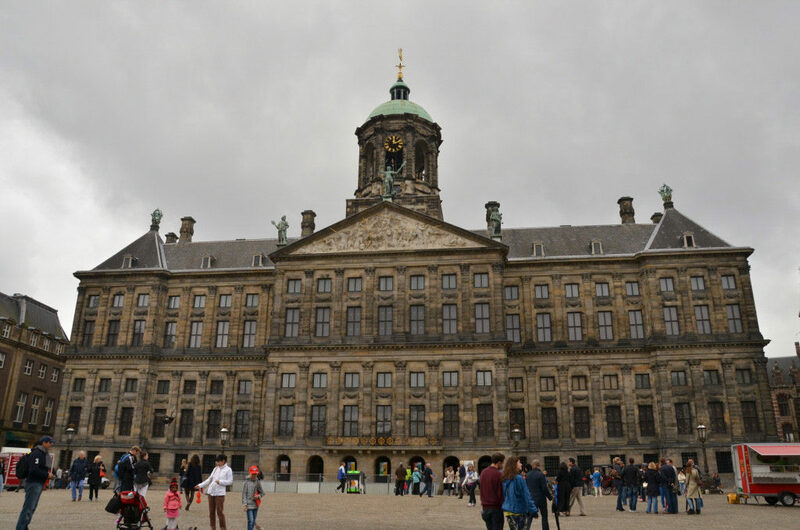 From the Central station you will arrive directly to Dam Square where you can see the Royal Palace (Koninklijk Paleis). The Palace is a former town hall that serves currently as a place for Royal events, but is open to visitors most of the year. 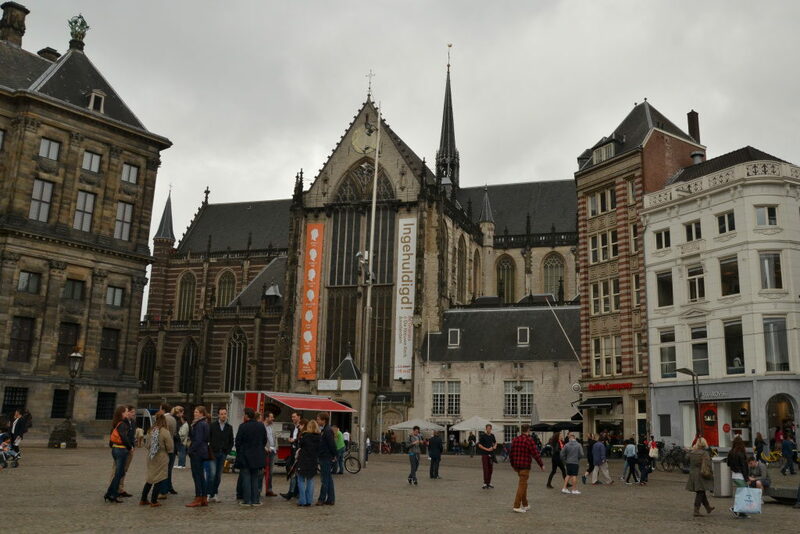 Right next to the Royal Palace, you can see and visit the Nieuwe Kerk, which is the most important church in today’s Netherlands – Dutch Monarchs have been inaugurated here since the 19th century. Begijnhof is an enclosed courtyard that used to be home to celibate Béguin nuns. Nowadays it is calm oasis in the very heart of the city center, surrounded by old houses from the 16th and 17th century. 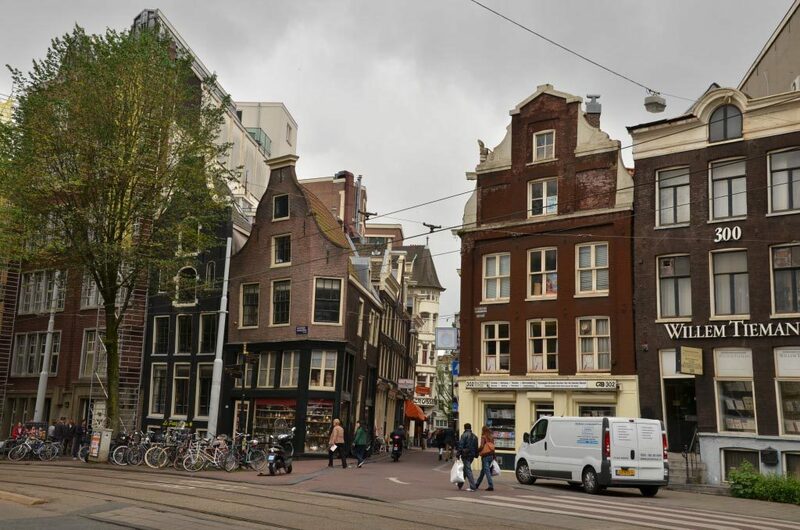 You can even find the oldest wooden house in Amsterdam here! After wandering in the streets of the city center, shopping or visiting museums, you can find some rest in the Vondelpark, the largest park in Amsterdam that you will find near the Museum Quarter. The center of Amsterdam is made especially for pedestrians (and bikers) and you can get on foot to the main sights easily. 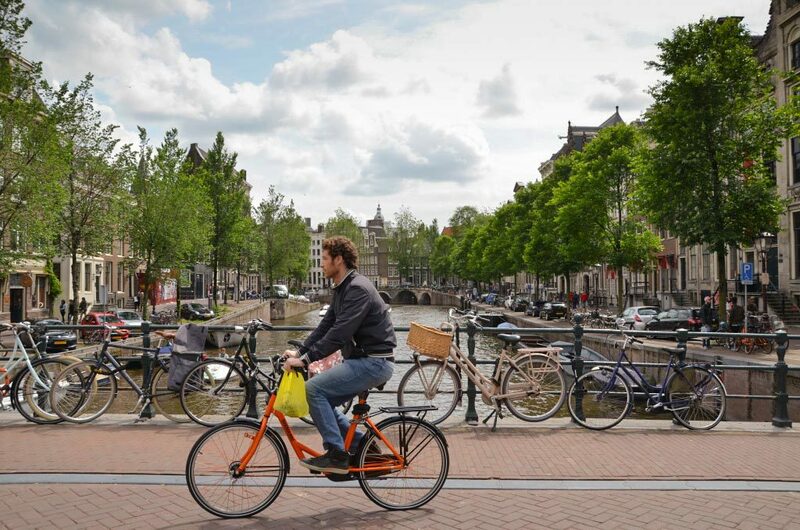 But if you really want to experience the city as locals, then you must rent a bike! 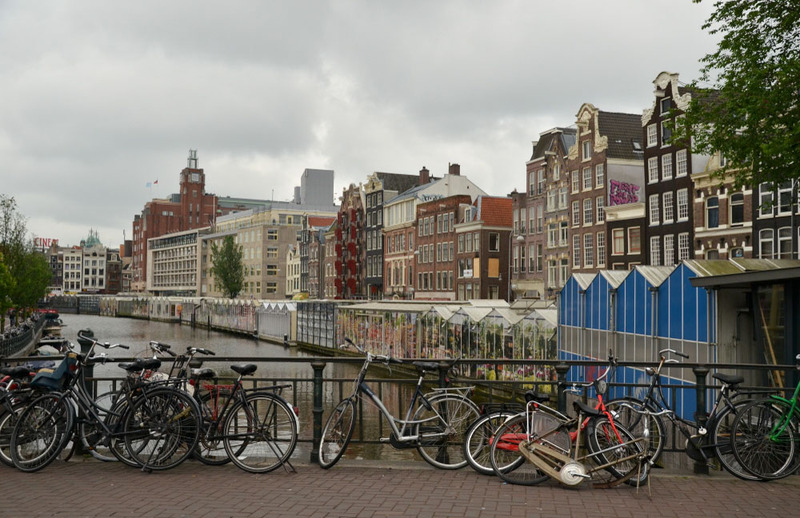 There are several place for renting a bike, especially around the Central Station, Dam Square or Leidseplein. You can rent a bike for +/- 8 euros per day. Bloemenmarkt is the only floating flower market in the world, originally from the 19th century. Stalls installed on houseboats can be found next to the Singel canal between Koningsplein and Muntplein, it is open daily from 8:30 to 19:00. Bulbs are ready for tourists, can be bought as a souvenir and easily transported. 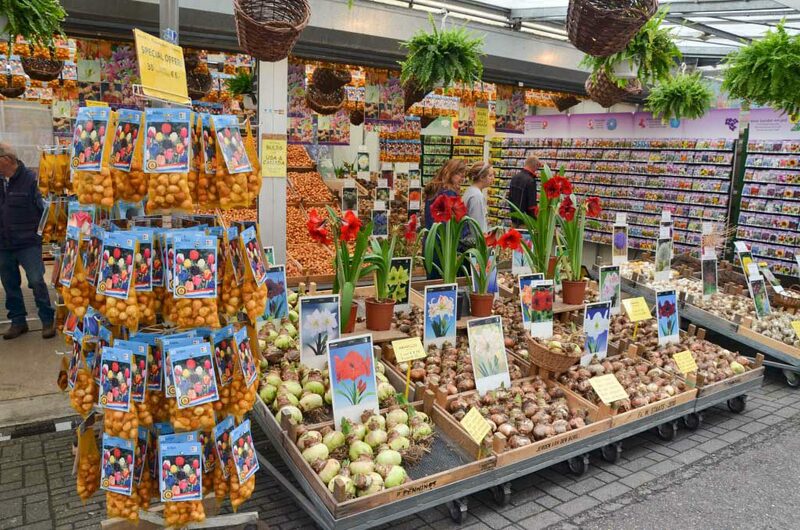 It is a crowded place, nowadays full of tourists who are looking for some typical souvenirs from Amsterdam – you can get bulbs of various flowers, not only tulips, as well as some kitsch souvenirs here. 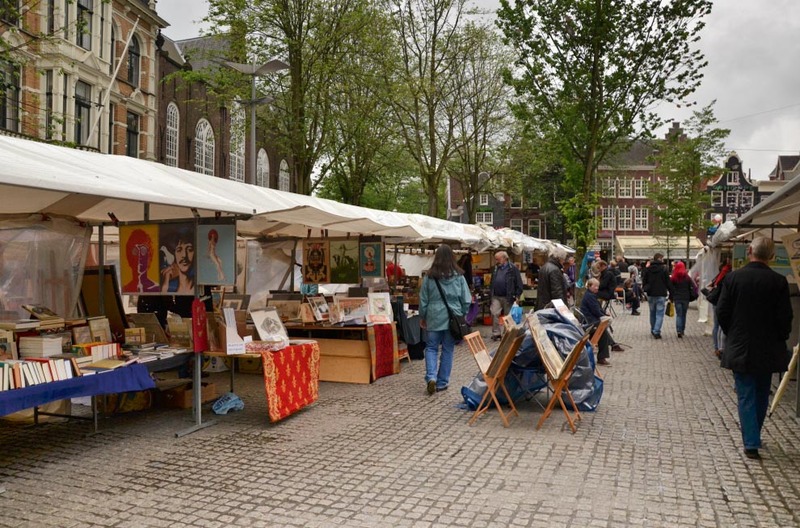 Waterlooplein is a square in the former Jewish quarter where a flea market takes place daily. You can find everything from old books, posters, souvenirs, antique objects, second-hand jewelery and fashion to bike components. 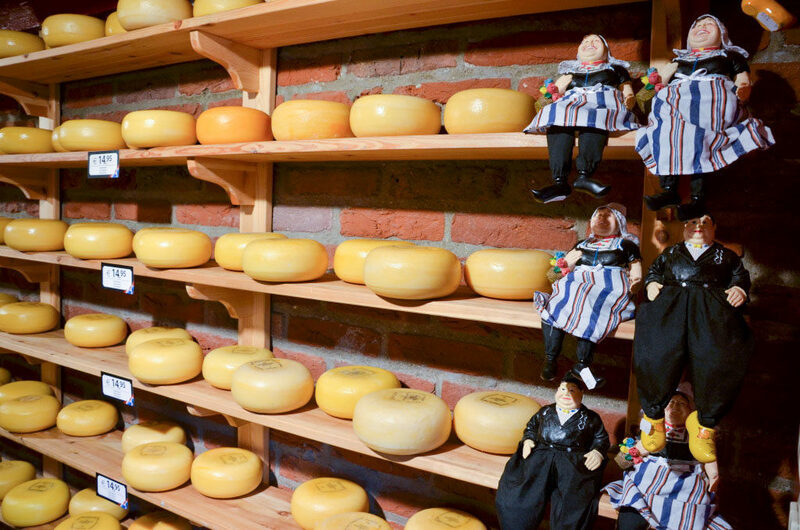 Food from the wall is something very typical in the Netherlands. You can get various types of hot dogs from small pockets in a wall – basically it is a distribution machine integrated into a wall. Honestly I never tried it personally as I am not a big fan of junk food and try to avoid fast food as much as I can, but if you are a meat lover and like those kind of things, this is something you must try here! Leidseplein is the place to be especially in the evening. Many restaurants, bars, cinemas with movies in the original language with Dutch subtitles and English-language theaters can be found here. Another place to go out is Rembrantplein – always crowded and you can find many bars here. 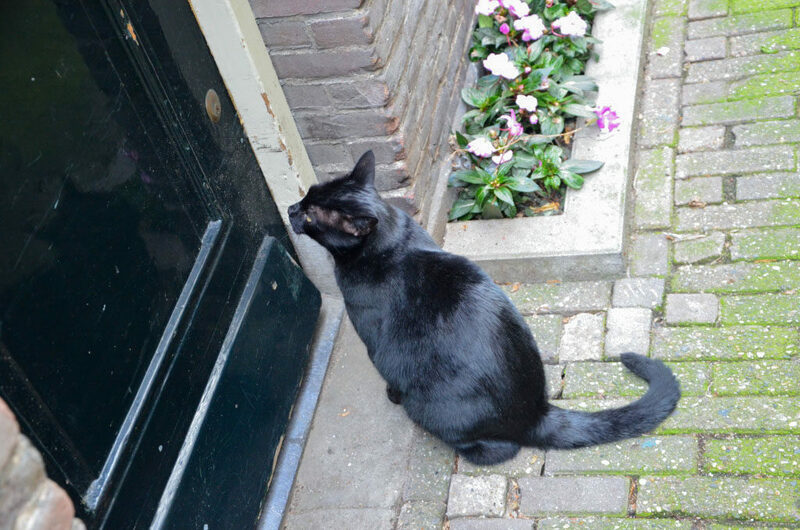 Tourists also go out in the Red Light District where many bars and clubs can be found too. 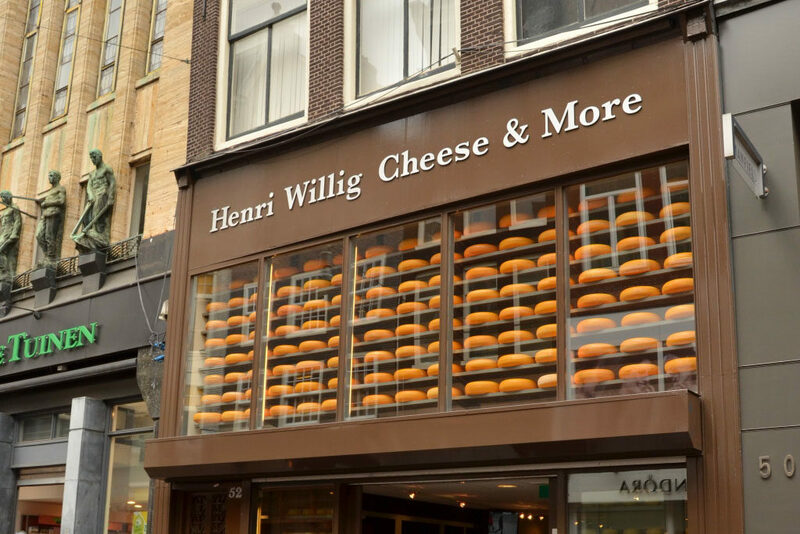 Last time I spent literally hours in the shop called Henri Willig Cheese & More, as they have so many kinds of tasty cheese and you can try almost everything (apart from cheese they have various types of mustard and sauces, but also sweet nougats and more). 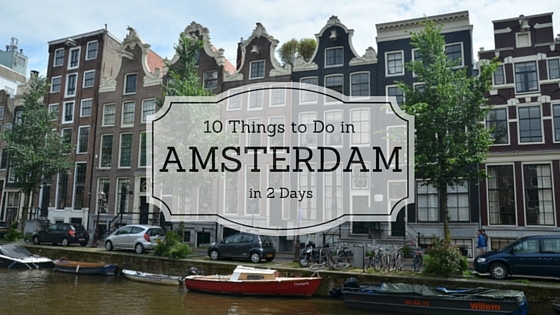 I hope that all these tips are helpful for you and if you do not plan the trip to Amsterdam yet, pin it for later! 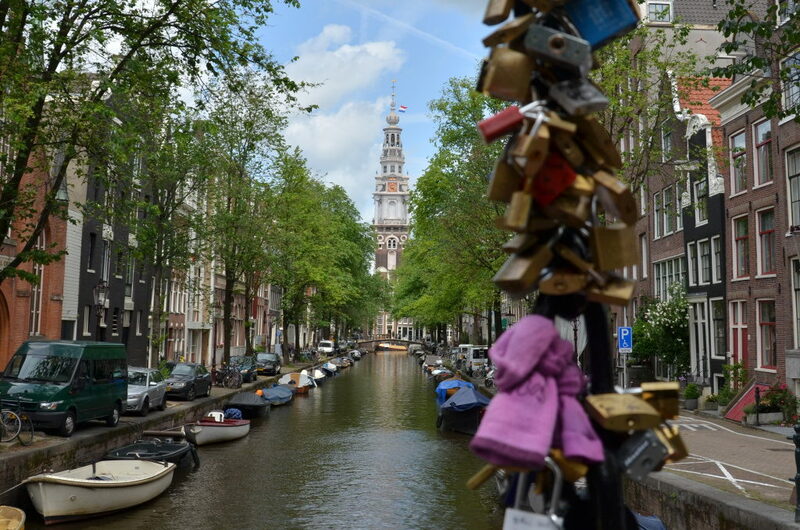 What do you love about Amsterdam? What makes you really want to go there? Any tips for places I did not mention? Please, let me and others know in the comments below!